Enjoy a close encounter with an aster that is out of this world! A distinct improvement over other asters, it will produce bushy plants that become completely smothered in large chrysanthemum-like blooms. 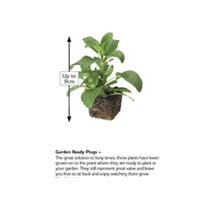 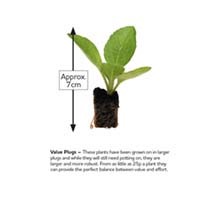 Height 25cm (10"); spacing 23cm (9"). 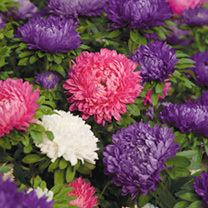 Double blooms up to 10cm (4") across!